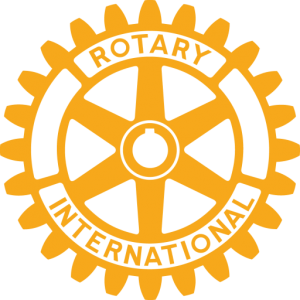 Caterham Rotary and the League of Friends of Caterham Dene Hospital recently pooled their resources and skills to arrange and organise a charity “Race Night” before Christmas. The event was designed to raise funds to purchase specific equipment for the Caterham Dene Hospital, as well as providing a fun and enjoyable evening for the people attending. 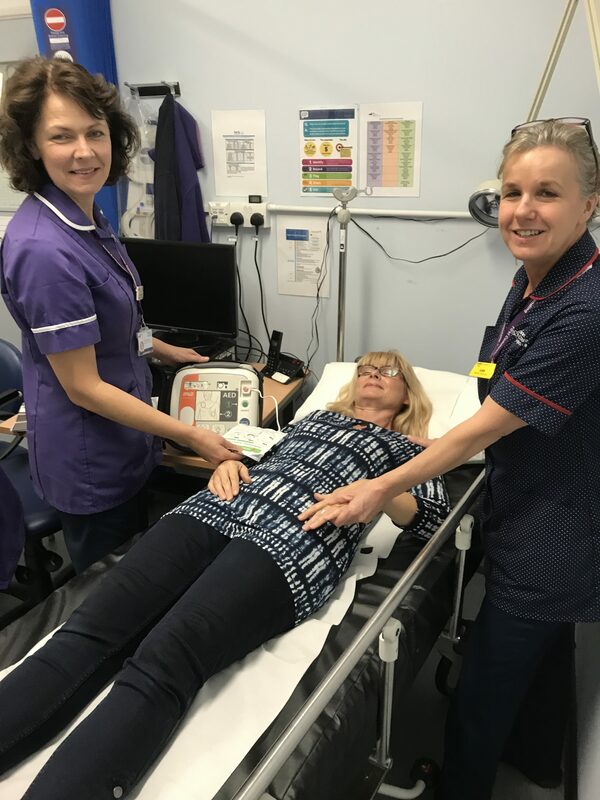 The event raised £1,800 and after consultation with First Community Health & Care who run Caterham Dene Hospital, it was agreed to buy a defibrillator and ECG unit for the Minor Injuries Unit. The defibrillator is a brand-new updated model and can be used for both adults and children as well as the major out of hours GP provider in Surrey and many ambulance services. At the present time the Minor Injuries Unit [MIU] are seeing 250 adults each week approximately over 20 children and this will in all probability increase. 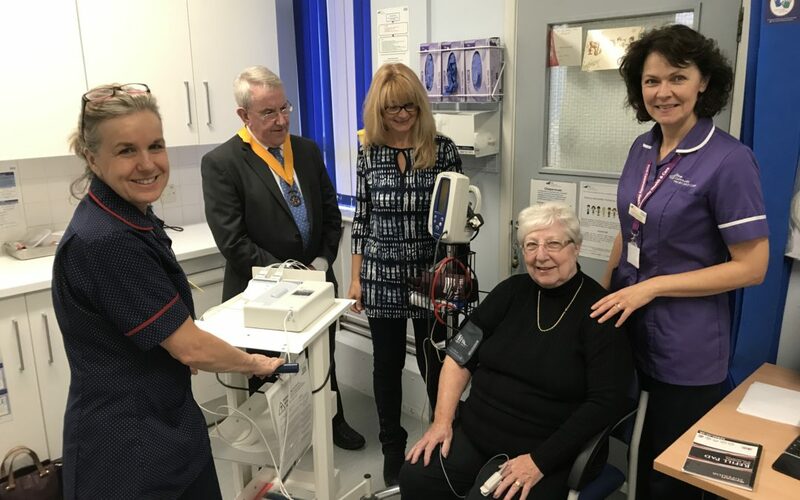 Jean Baker, Chair of League of Friends, commented that “it was a matter of great pride to see ourselves working with Caterham Rotary so well together in order to supply our local community with a better service at their treasured local hospital”.